Following "The history of Breguet - Part I" that we published last week and covering the life of founder Abraham-Louis, we continue the narration of the main events and inventions that marked the history of the prestigious brand. Read the "The history of Breguet - Part II" narrating the events from 1823 to our days. 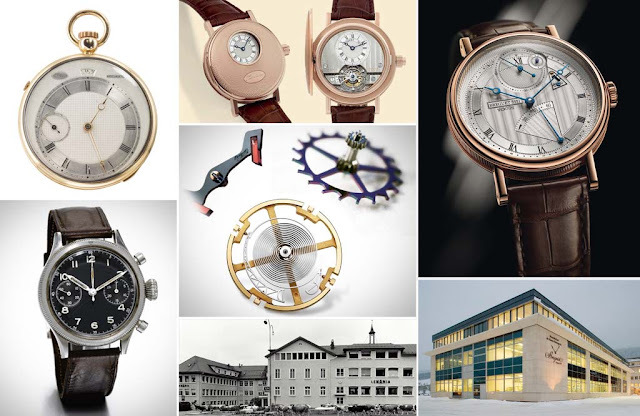 Feature article: the history of Breguet, Part II. Read the "The history of Breguet - Part II" narrating the events from 1823 to our days. The history of Breguet. Histoire de la Maison Breguet.